Germany-based collective Art Against Agony announce today their new EP titled Russian Talesscheduled for the release on July 22nd. 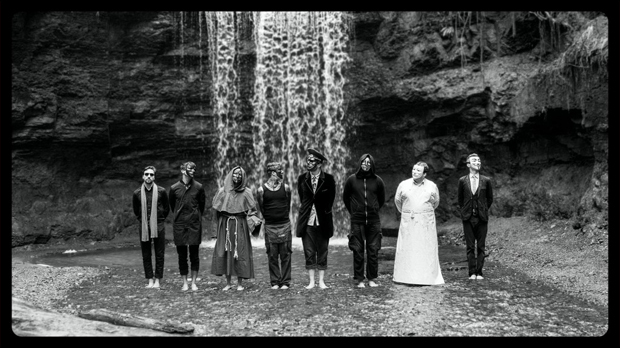 The ensemble of musicians and artists combine different elements; their instrumental music evolves around progressive metal, experimental rock, jazz fusion and avant-garde. 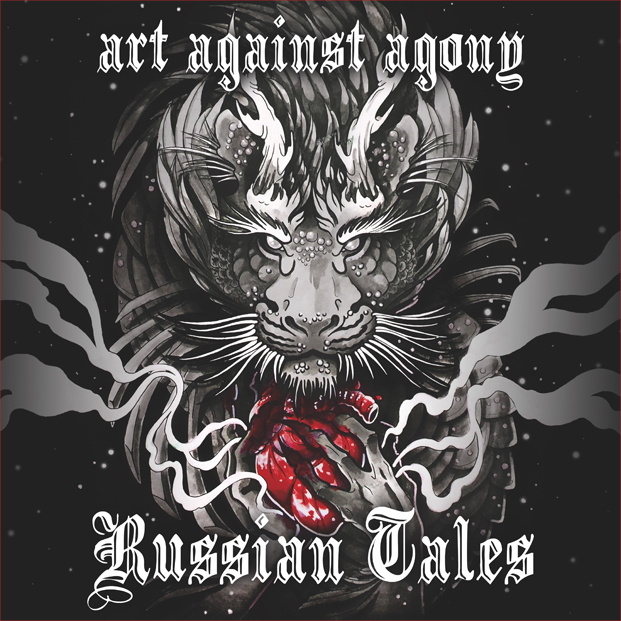 To coincide with the release of the Russian Tales EP, Art Against Agony will embark on a tour across Russia in late July, followed by dates in Brazil in August. For the full list of dates see below. Russian Tales is available for pre-order from Bandcamp (downloads) and Bigcartel (CDs). A video trailer for the EP can be seen below, and “Coffee for the Queen” single can be heard on Bandcamp here.